Some moments transcend highlights or trophy-winning teamwork. They go beyond executing seemingly impossible plays and wowing the crowd. Some moments carry with them the weight of a life’s work, and the eventual relief that comes with risking it all for a dream realized. 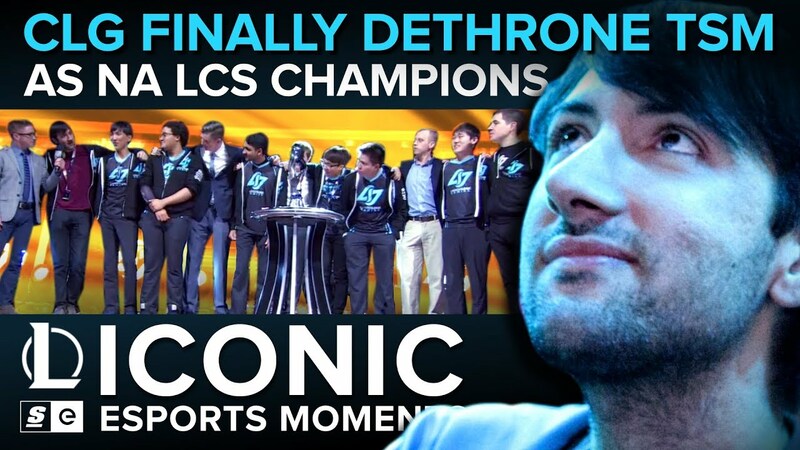 One of those moments was George "HotshotGG" Georgallidis' speech at the Madison Square Garden, after his team Counter Logic Gaming finally won the NA LCS Playoffs during the summer 2015 season.